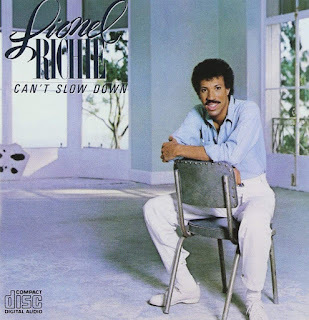 This week's Throwback Album is Can't Slow Down(1983) by Lionel Richie. The Delroy Lindo Edition. A brief clip from Episode 357, recorded on 10-21-18. 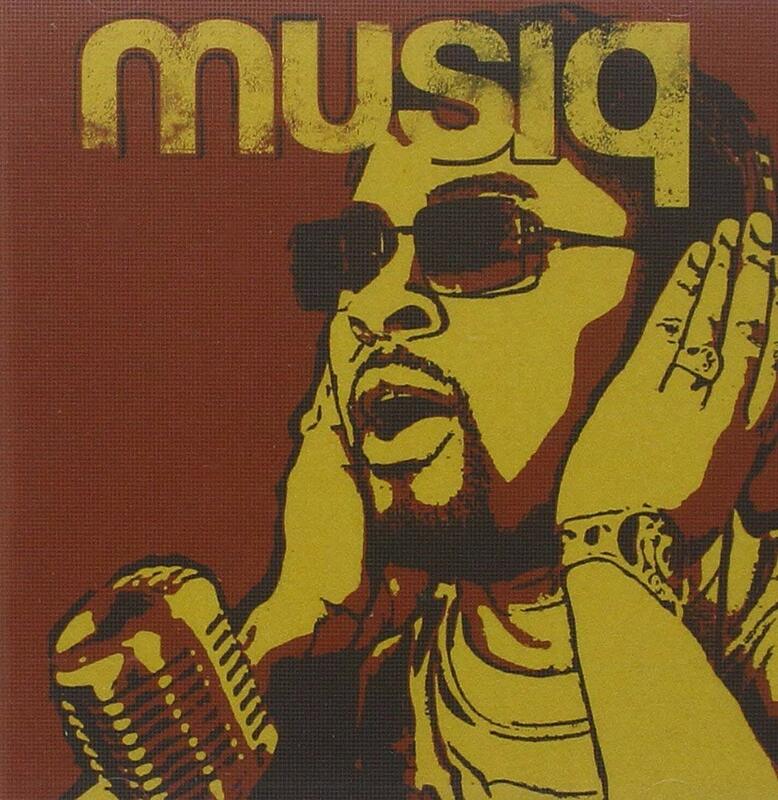 This weeks Throwback Album is Juslisen(2002) by Musiq Soulchild. 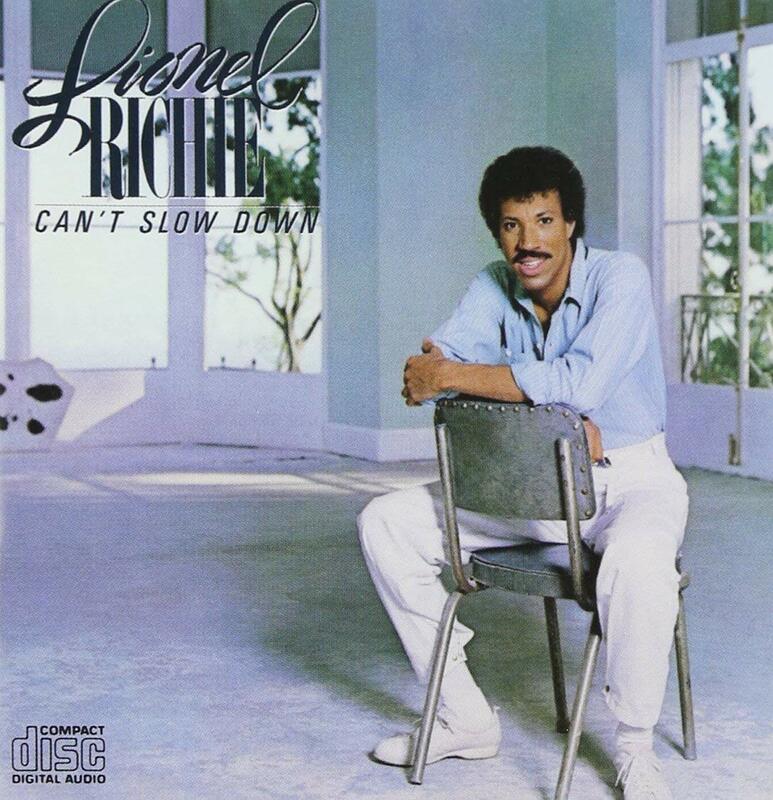 The Black Uber Driver Edition. A brief clip from Episode 356, recorded on 10-14-18. This week's Throwback Album is Forever Your Girl(1988) by Paula Abdul. The Instant AIDS Edition. A brief clip from Episode 355, recorded on 10-7-18.